Green building in Maui makes just as much sense as anywhere else. Your brand new state-of-the-art green home can be sited, designed, constructed and operated to enhance you and your family’s well-being. You’ll also minimize negative impacts on the community and natural environment. High performance building materials can be utilized from the inside out for the best in ecologically sound performance. For more information on green building and LEED certification visit the U.S. Green Building Council https://www.usgbc.org/. The first thing that comes to mind while talking about “Green Building” is mainly the picture of a living space crowded with trees all around, or the one of a rooftop incorporated with a large quantity of solar panels. 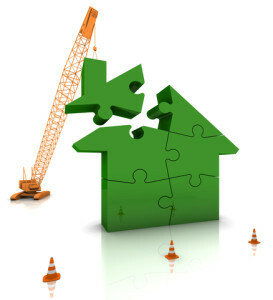 But there are many aspects to take in consideration while doing green construction, other than just trees everywhere. 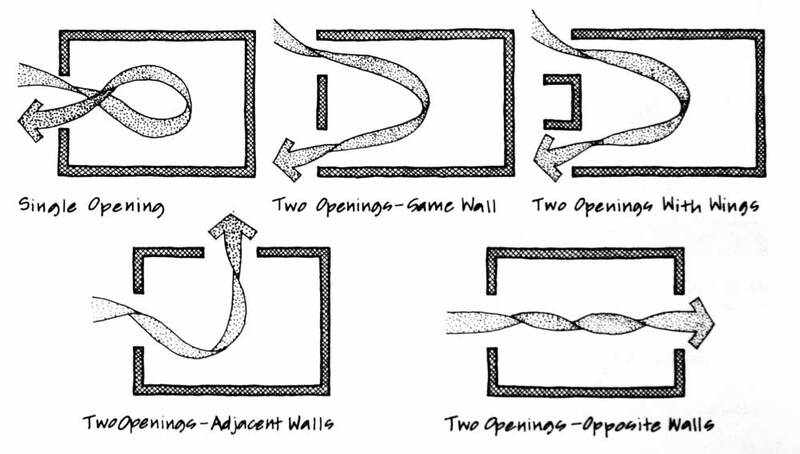 The orientation is one of the most important aspects of any new construction, there are certain parts of any structure that are always going to be more affected by the sun. For example, any wall, window or volume facing west is gonna receive a higher solar impact during the day than any other portion of the project. 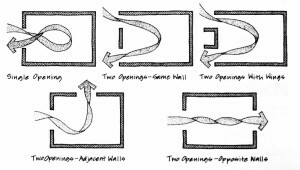 Wind has a natural flow to follow, it depends on the design of the project how well this is used. Placing windows or openings strategically will let the wind follow its natural patter, cooling its way over from end to end. Vegetation is, in fact, a big part of making your building “greener”. Nevertheless, if vegetation is not chosen carefully, it may turn out to be harmful. How so? Plants are used to a certain type of environment and climate. If you want to place some exotic water-sipping desert tree in a Maui garden its gonna do poorly. Play it safe. Local vegetation adapted to the climate and environment is always better. In this way, you work with nature, not against her. According to the NREL (National Renewable Energy Laboratory) Solar is the Latin word for sun—a powerful source of energy that can be used to heat, cool, and light our homes and businesses. That’s because more energy from the sun falls on the earth in one hour than is used by everyone in the world in one year. A variety of technologies convert sunlight to usable energy for buildings. The most commonly used solar technologies for homes and businesses are solar water heating, passive solar design for space heating and cooling, and solar photovoltaics for electricity. The shallow water of a lake is usually warmer than the deep water. That’s because the sunlight can heat the lake bottom in the shallow areas, which in turn, heats the water. It’s nature’s way of solar water heating. The sun can be used in basically the same way to heat water used in buildings and swimming pools. Most solar water heating systems for buildings have two main parts: a solar collector and a storage tank. The most common collector is called a flat-plate collector. Mounted on the roof, it consists of a thin, flat, rectangular box with a transparent cover that faces the sun. Small tubes run through the box and carry the fluid — either water or other fluid, such as an antifreeze solution — to be heated. The tubes are attached to an absorber plate, which is painted black to absorb the heat. As heat builds up in the collector, it heats the fluid passing through the tubes. Solar panels used to power homes and businesses are typically made from solar cells combined into modules that hold about 40 cells. A typical home will use about 10 to 20 solar panels to power the home. Third-generation solar cells are being made from variety of new materials besides silicon, including solar inks using conventional printing press technologies, solar dyes, and conductive plastics. Some new solar cells use plastic lenses or mirrors to concentrate sunlight onto a very small piece of high efficiency PV material. A light-emitting diode (LED) is a semiconductor device (LED chip) that emits visible light when an electric current passes through it – essentially it converts eletricity into light. When one or more LED’s are combined with an electrical driver and placed in a housing unit, you have a complete LED system. Long-lasting – LED bulbs last up to 10 times longer than compact fluorescents, and far longer than typical incandescents. Durability – since LEDs do not have a filament, they are not damaged under circumstances when a regular incandescent bulb would be broken. Because they are solid, LED bulbs hold up well to jarring, bumping, shock and vibration. Additionally, they have excellent cold weather performance. Cool– LED light bulbs do not cause heat build-up; LEDs produce 3.4 btu’s/hour, compared to 85 for incandescent bulbs. Because common incandescent light bulbs get hot, they contribute to heat build-up in a room. LED light bulbs prevent this heat build-up, thereby helping to reduce air conditioning costs in the home. Mercury-free – no mercury is used in the manufacturing of LED light bulbs. Efficient– LED light bulbs use only 2-17 watts of electricity (1/3rd to 1/30th of Incandescent or CFL). LED light bulbs used in fixtures inside the home save electricity, remain cool and save money on replacement costs since LED light bulbs last so long. Small LED flashlight bulbs will extend battery life 10 to 15 times longer than with incandescent bulbs. Cost-effective – although LED light bulbs are initially expensive, the cost is recovered over time and in battery savings. Choose LED lighting and save — money, energy, and the environment. Information According to the Solid State Lighting INC.
American Clay plasters can contribute to the U.S. Green Building Council’s (USGBC) credits, under the LEED-NC rating system, version 2.2. Up to 10 LEED credits may be contributed according to American Clay. 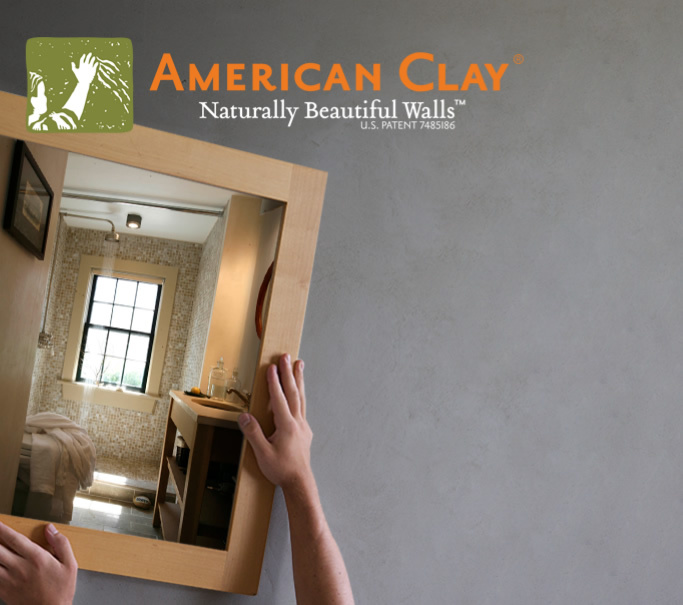 So for an environmentally responsible nontoxic and beautiful wall covering solution ask us about the wonderful plaster from American Clay!